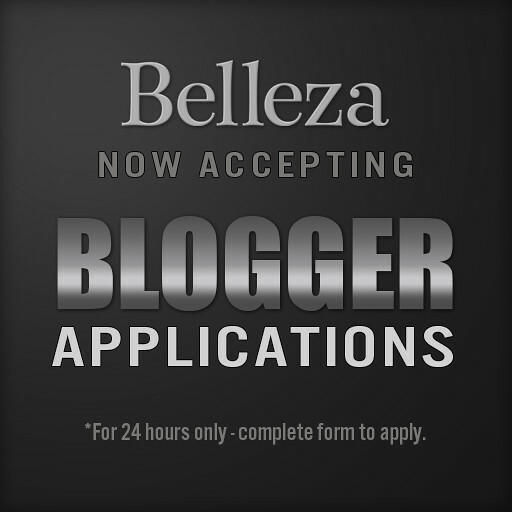 We are opening our blogger applications for 24 HOURS ONLY. *Please direct any questions to Felicity Blumenthal. 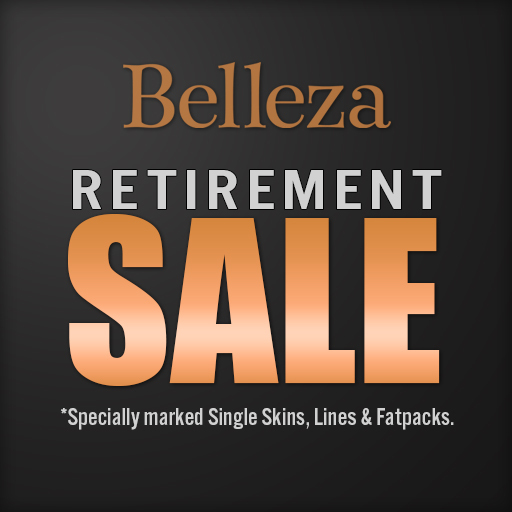 HUGE Retirement Sale @ Belleza!! We have set many skins at a HUGE discount in anticipation of their retirement. Be sure to visit Belleza to get all of your old favorites before they are gone forever! Available now at the new Route 66 round of TLC! Beth comes in 2 skin tones and 5 makeups. We have a new face with exclusive makeups in Medium and Tan skin tones only available at Collabor88! Grace comes with 10 different makeups and includes 4 brow options (on makeup 1-8), hair base, cleavage, blush, matte/gloss lips and 2 new freckle layers! Visit Collabor88 to pick her up! Available now at The Black Fashion Fair! Fifty Linden Friday time! Bella comes with both the Sunkissed and Tan skin tones…. all for just 50L. Don’t miss her… out now at the Belleza store! We have a new face with exclusive makeups in Pale and Sunkissed skin tones available only at the brand new event… Uber! Beth comes with 6 different makeups and includes dark, blonde and red brows, hairbase, cleavage, freckles and all lip matte and gloss tattoo layers!